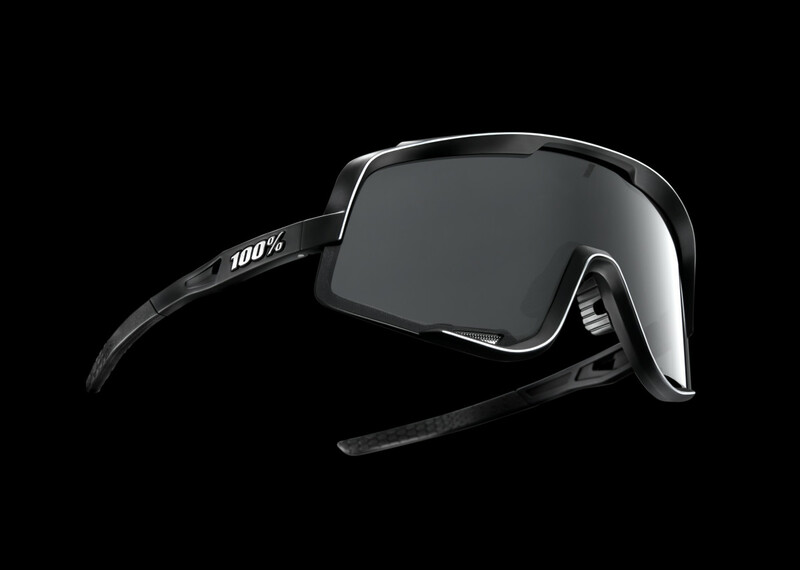 100% is taking it back to the retro sport shield with their latest frame, the Glendale. 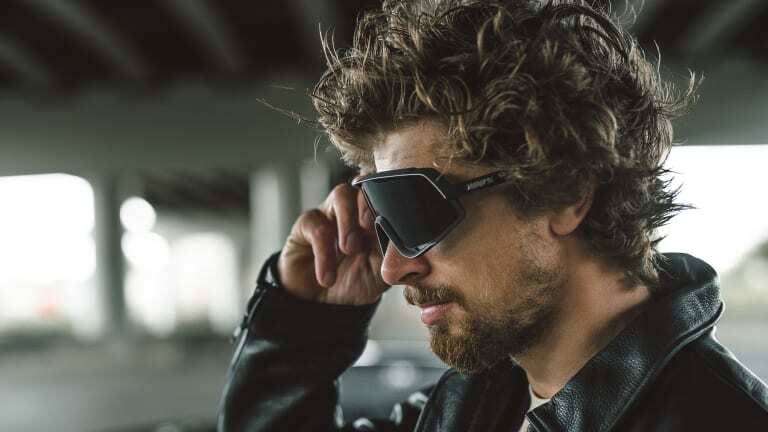 The retro styling offers up maximum coverage with a big cylindrical shield lens made from impact-resistant polycarbonate. 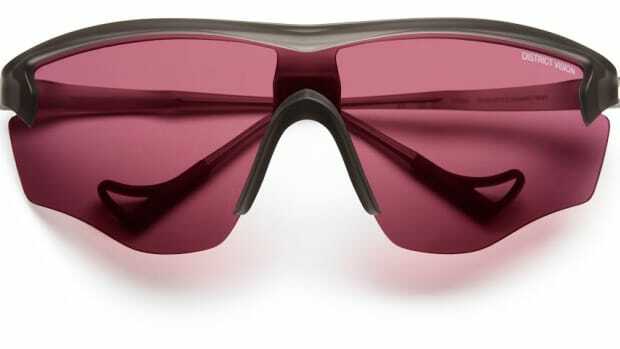 The lenses are also scratch-resistant and the frame has ventilation to reduce any potential fogging. 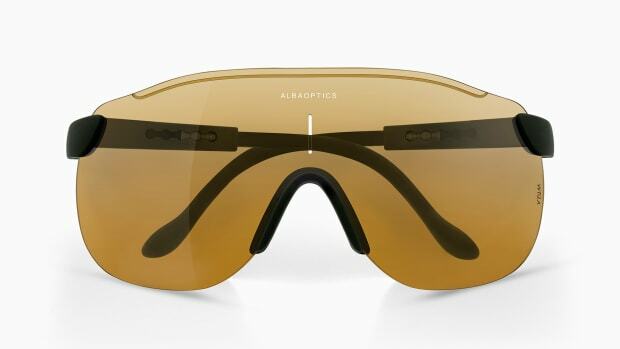 The lens is wrapped in a shatter-resistant Grilamid TR90 frame and you&apos;ve got grippy nose pads and temple tips for a much more secure fit. 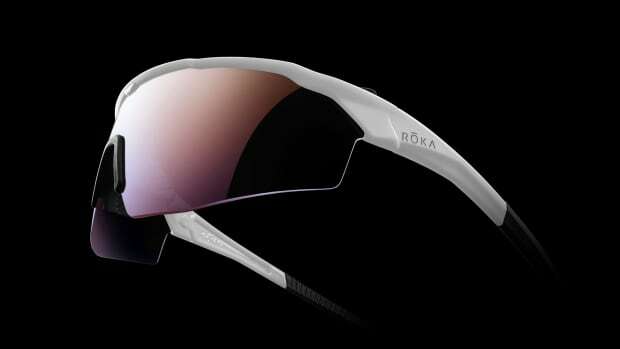 They even include an additional low-light lens to ensure you&apos;re covered no matter how dark or bright it is out there. The oversized lens gives you a 180° degree view of the action.